Tom Jones joined Jim Gamble in 1974, and together, they built this firm to what it is today. 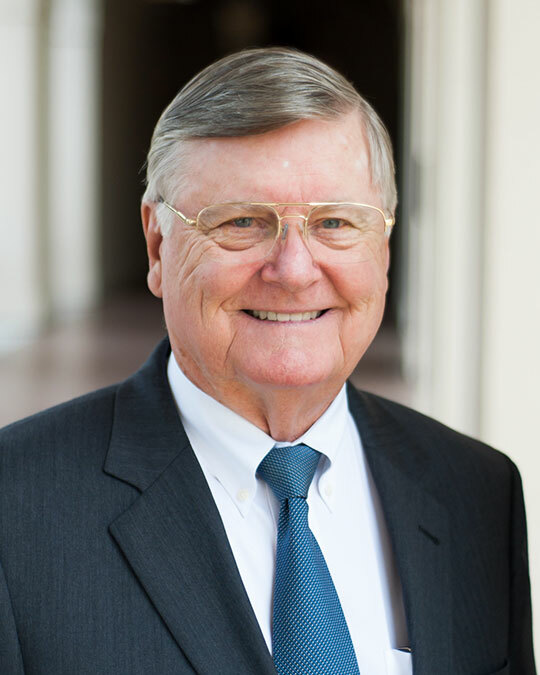 Tom became a principal and President of Gamble Jones Investment Counsel in 1980 and successfully ran the firm for over two decades. During his tenure, Tom was instrumental in attracting some of the industry’s brightest and most talented professionals to the firm. Tom Jones has been, and continues to be, influential in developing new business and sharing the story of Gamble Jones Investment Counsel.